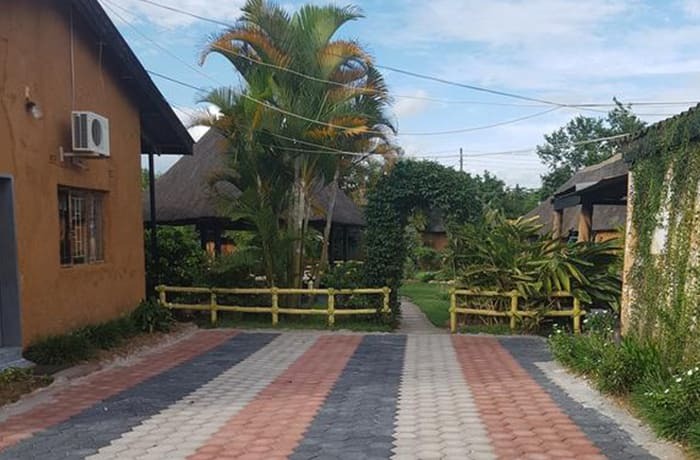 Perfect for couples, this is a spacious and fully furnished chalet. 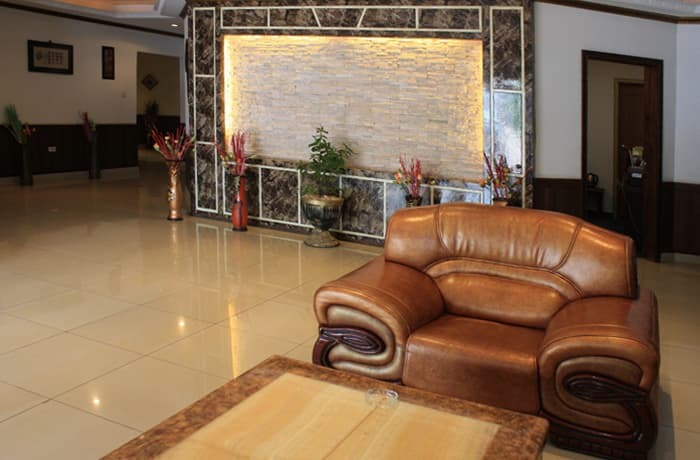 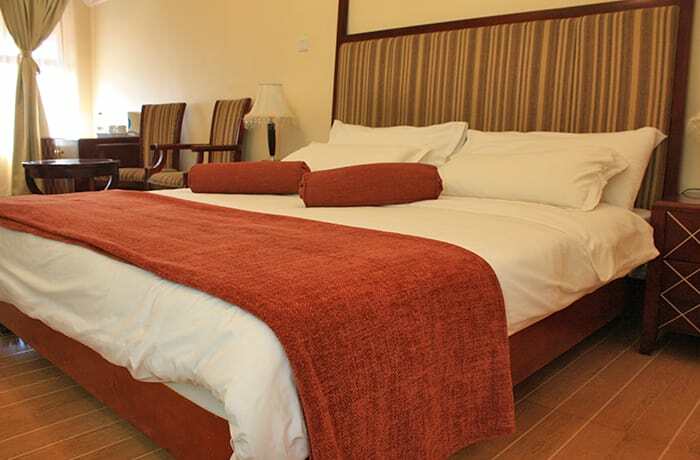 It is decorated in discreet luxury combining comfort and relaxation. 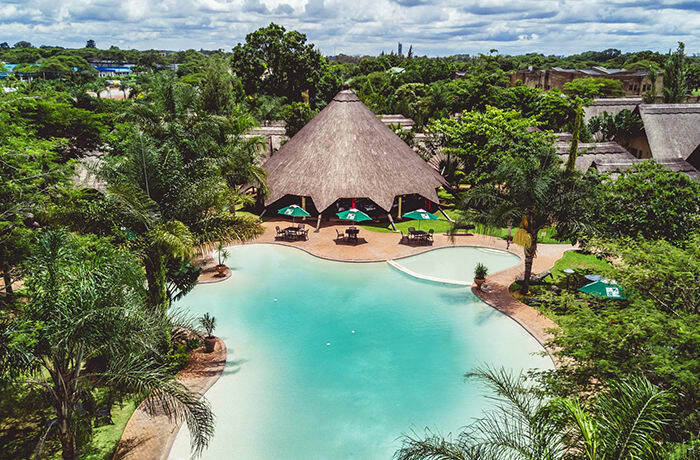 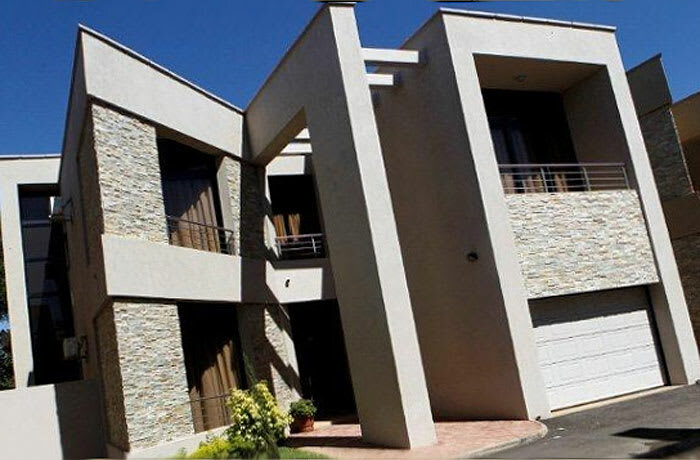 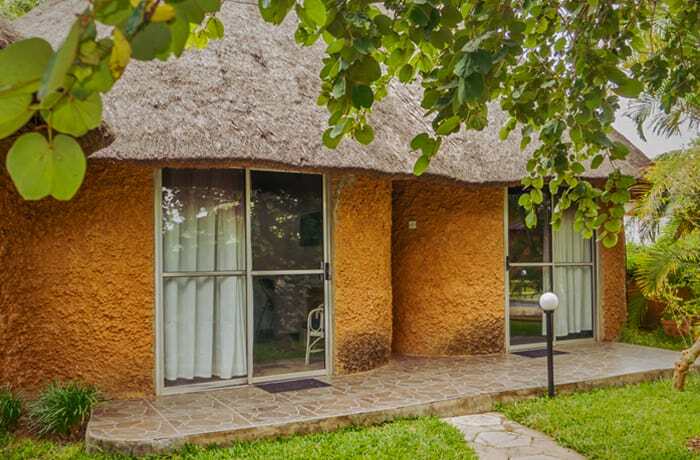 Whether you are staying for a day or a week, Reed Mat Lodge guarantees to have a memorable stay. 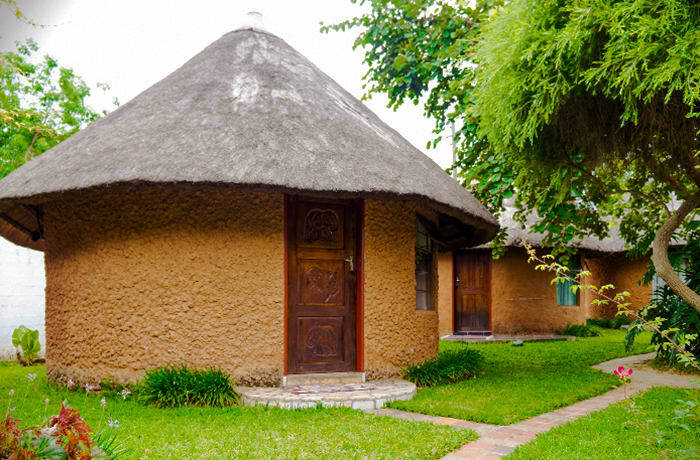 Reed Mat Lodge consists of 6 en suite double, family thatched chalets, 5 en suite outside standard rooms and 4 rooms inside the main house. 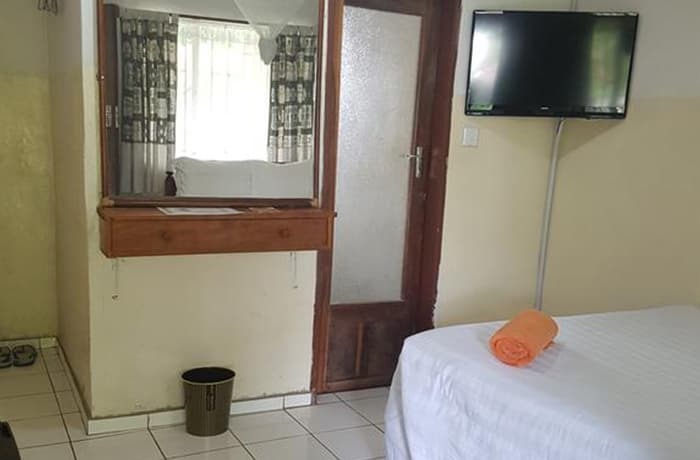 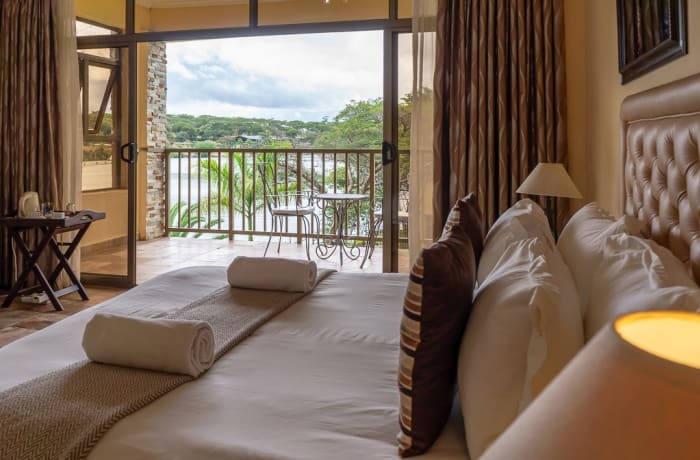 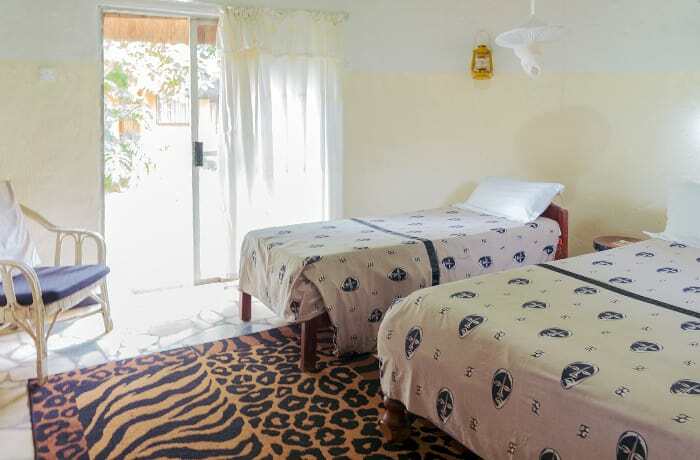 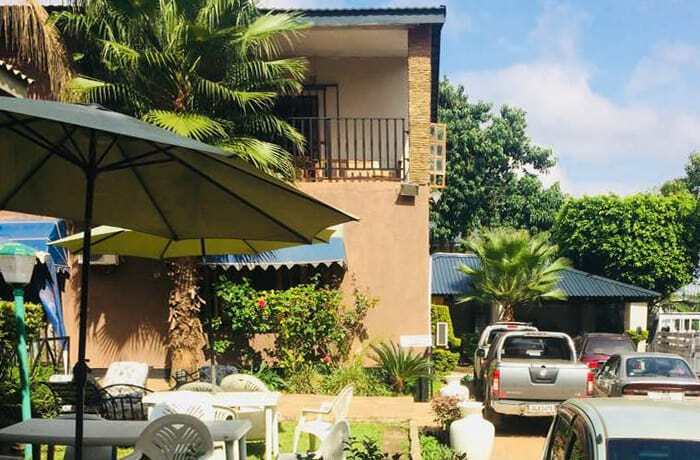 All rooms have en suite bathrooms, internet access, fans or air conditioning units, mosquito nets and DSTV. 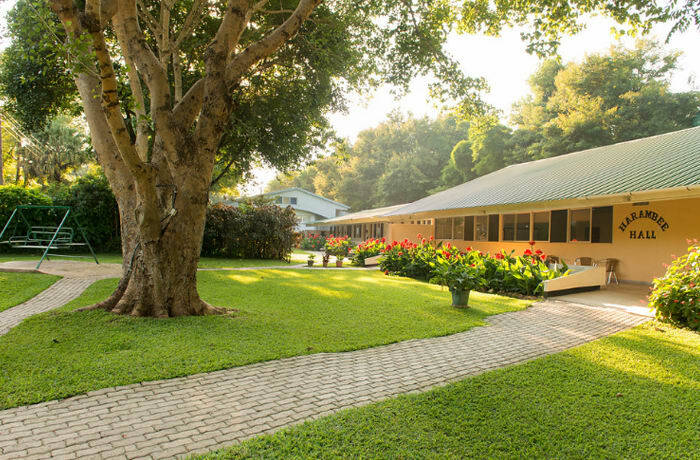 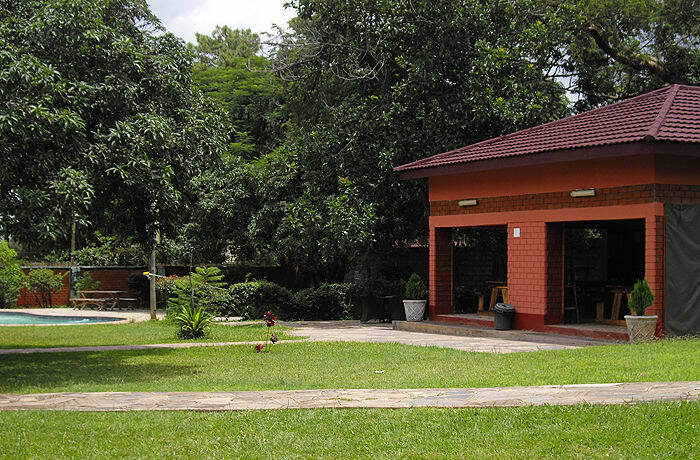 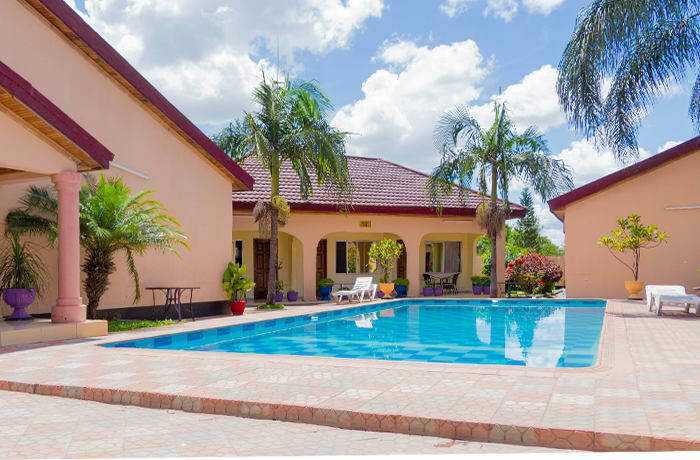 Their swimming pool and lush spacious grounds provide guests with a lovely natural relaxing environment.